Councilman Matt Zone, Councilwoman Phyllis Cleveland and Councilman Tony Brancatelli are in Nashvillle for the next four days at the National League of Cities' annual conference. Zone is the national organization's Second Vice President and is running unopposed for the position of First Vice President. He should be officially elected Saturday. Both Cleveland and Brancatelli are accompanying Zone as panelists. Cleveland will speak on the impact of racism in American cities, and Brancatelli will talk about the housing crisis and the recovery of Slavic Village. Via the conference website, the NLC's annual shebang is the largest gathering of local elected officials and staff in the country. Vice President Joe Biden will even be on hand to deliver remarks Thursday evening. The national leadership role for Zone is a feather in his cap, no doubt, but the west side councilman has been on the receiving end of a great deal of negative press in Cleveland. The Plain Dealer editorial board devoted the front page of its Forum section in late September to denigrate Zone's proposed idea of turning the old Max Hayes Vocational High School on Detroit Avenue into a retail and housing project. The PD took particular exception to the fact that Zone refused to provide information about proposed alternative sites to reporter Patrick O'Donnell. Like almost all the local City Councilpeople, Zone is eager to court and entice developers, but the PD found no compelling evidence that a prime location with access to transportation should be sacrificed by CMSD for the continued progress of a "neighborhood," which was used almost as a dirty word. More recently, the local activist community, who have long held that Zone is City Council's nincompoop par-excellence, objected to Zone's victim-blaming in the drive-by shooting case of 15-year-old Tyler Sheron. (Zone asked why the teenager was out at 4:30 in the morning when the shooting, in fact, occurred at 4:30 in the afternoon. Zone has since apologized for misspeaking). Though Zone often holds up the "listening tour," which he spearheaded earlier this year, as an example of City Council's engagement on and proactive approach to issues of police-community relations, the activists tend to view Zone as a parrot for and protector of the administration and police. @zonemat sorry if that wasn't politically correct but you are scum. You are not a legitimate representative of this city. Resign. 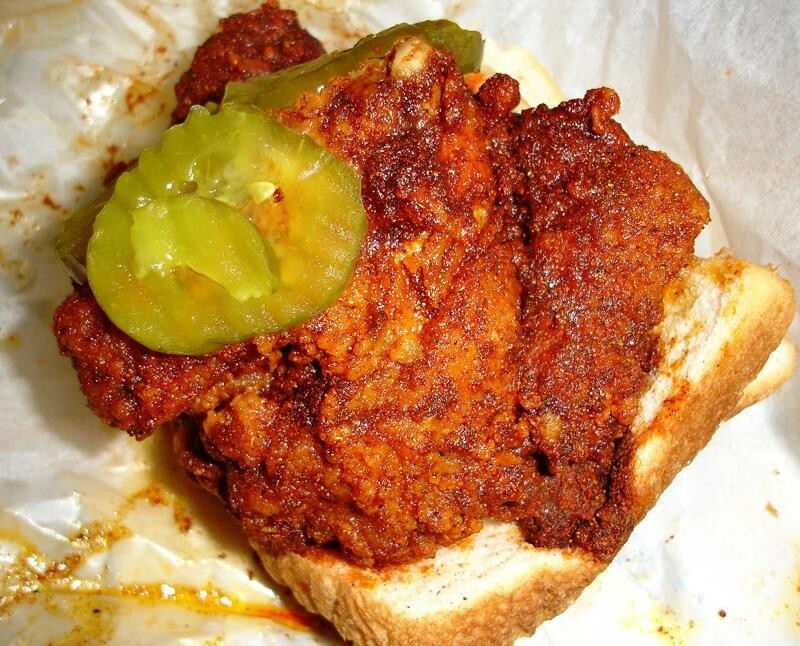 But for the time being, Zone can enjoy the sturm and drang of Nashville, and the hot chicken too.